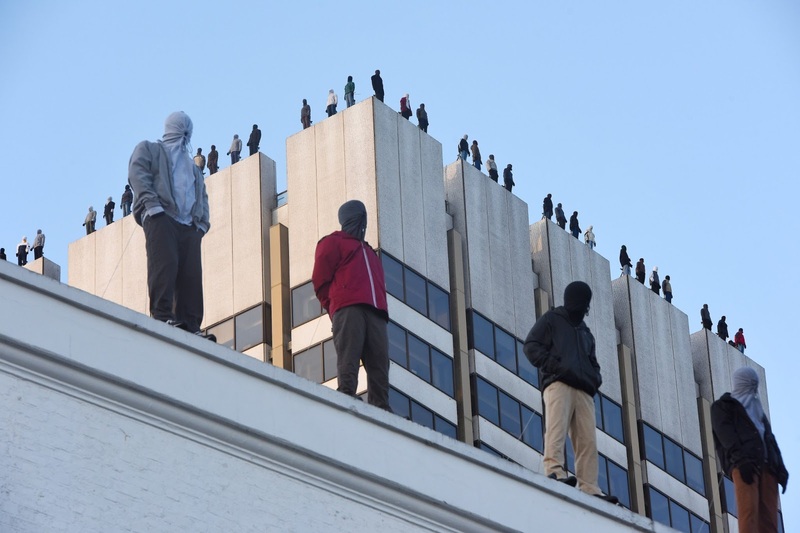 Every two hours a man in the UK takes his own life - that's 84 every week. Despite such harrowing figures, there is currently no minister in the UK government officially responsible for suicide prevention and bereavement support. 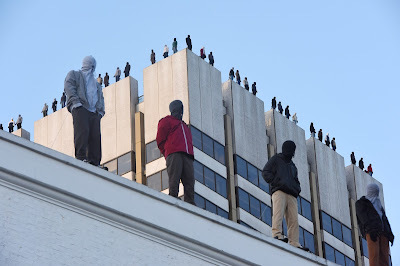 84 sculptures, created alongside families affected by male suicide, currently stand on top of the This Morning studios and ITV's headquarters on London's South Bank as part of the campaign. Discussing the exhibition, CALM explain how they intend to “stop people in their tracks, make them pay attention and inspire much needed conversation and action around suicide”1. Partnering with internationally renowned artist, Mark Jenkins, and his collaborator Sandra Fernandez, the 84 individual sculptures are a reflection on the real lives that are lost and the friends and families who are sadly left behind. With studies in 2017 showing that male construction workers at greatest risk of suicide2 - this topic is one that can’t be ignored any longer. If you feel suicidal or vulnerable, if you're worried that someone you know may be feeling suicidal or if you need support after losing a loved one to suicide, go to CALM (https://www.thecalmzone.net) for advice, support lines and webchat. You can also contact the Samaritans (https://www.samaritans.org/branches) or call 116 123.